During your stay, for those wishing to, it is possible to visit the winery and to taste the wines of our production. 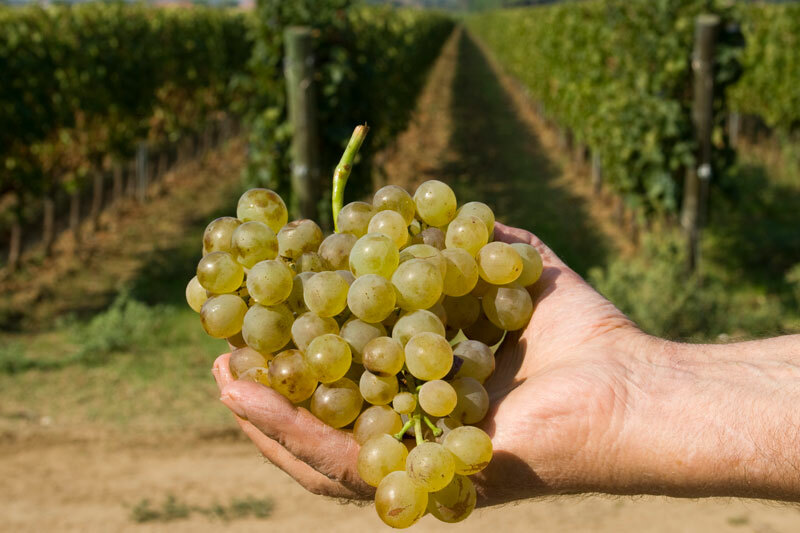 Moreover, during the harvest period, our guests can assist to grape picking, with a live experience of how exciting is the work in the countryside. The area surrounding Bolgheri and Castagneto Carducci is characterized by a unique area, with a favorable climate, thanks to the close proximity of the Mediterranean Sea and to the protection of the back wooded hills; which is the production base of high quality wines, famous throughout the world. 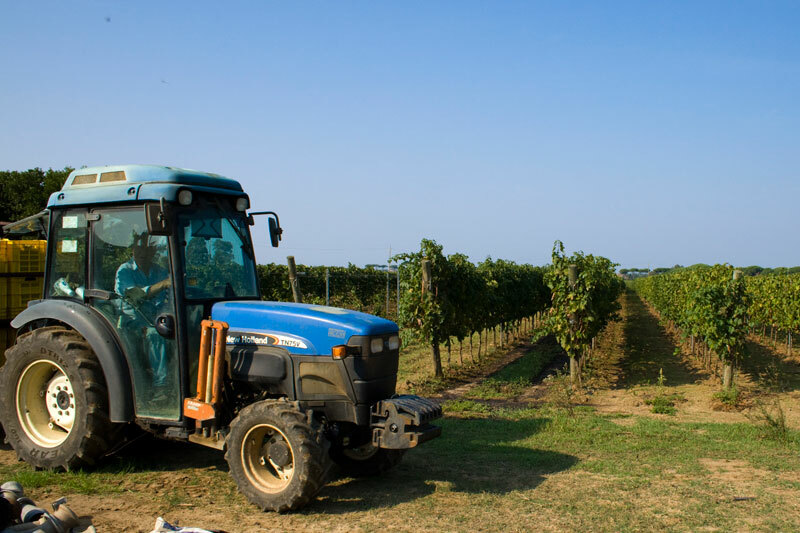 The land is found at sea level, between Castagneto Carducci and Bolgheri, belonging to the Sgariglia family. 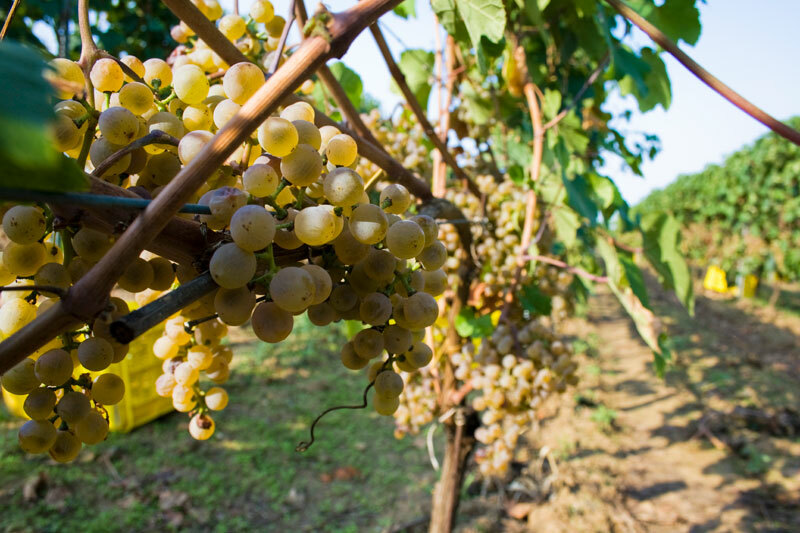 Six hectares of land are currently gathered by hand facing east-west, obtaining a prestigious product upon maturation. 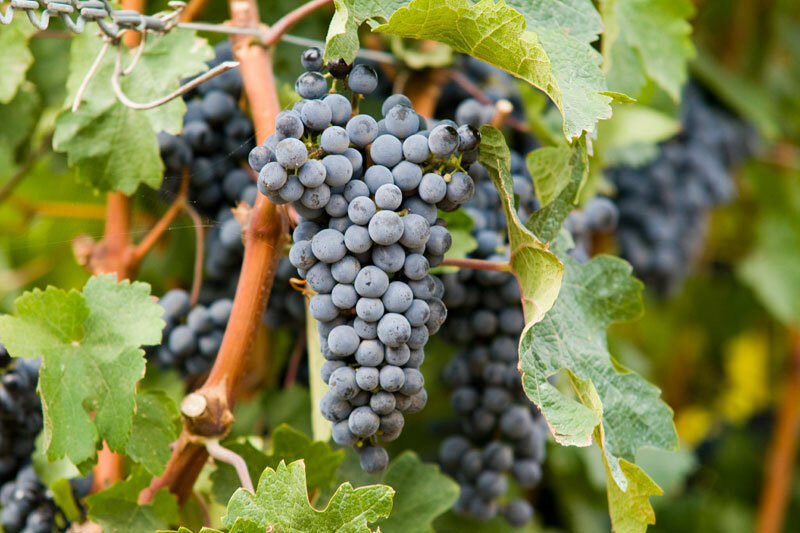 The grapes are processed in a traditional way, using modern winemaking techniques. The production consists of 5 wines: RIVERBERO Bolgheri Doc Superiore, MITERRE Bolgheri Doc, ASSIOLO Bolgheri Doc, VERMENTINO Bolgheri Doc and ROSATO Bolgheri Doc. All of the energy and passion of Pierluigi Sgariglia is put toward growing and producing the wine, not to only bring great wine to your table but give you something that makes you think about our land: Bolgheri and the entire Tuscany area.